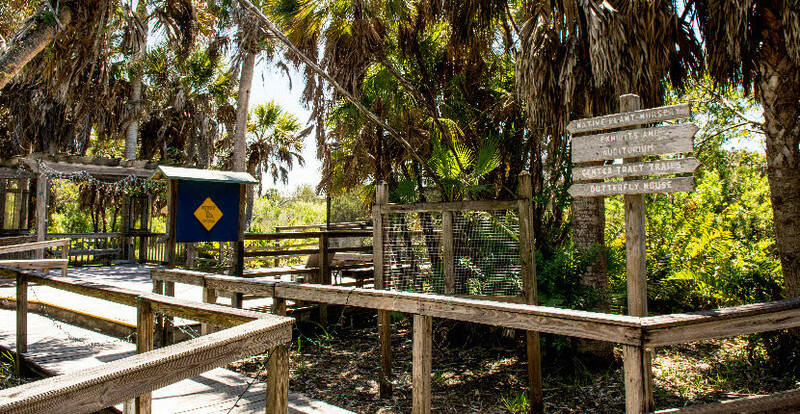 With over four miles of nature trails and an observation tower overlooking the Sanibel River, as well as in-depth educational programs and nature walks, this impressive conservation foundation on Sanibel Island is a must-see for families and nature lovers alike. 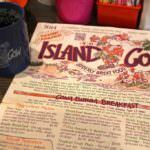 Guided trail walks are offered regularly throughout the year. Shoreline discovery walks, self-guided tours, and many other programs are available to visitors. The Sanibel-Captiva Conservation Foundation also conducts estuarine research. Learn more about the Sanibel-Captiva Conservation Foundation in this feature blog article. 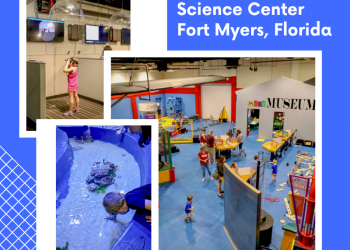 The exhibit center offers a marine-life touch tank, an alligator jawbone, mangrove diorama and other exhibits showcasing island habitat, and play area perfect for younger guests, while the nature trails offer an unparalleled look at Florida’s unique wildlife and wetland habitats. 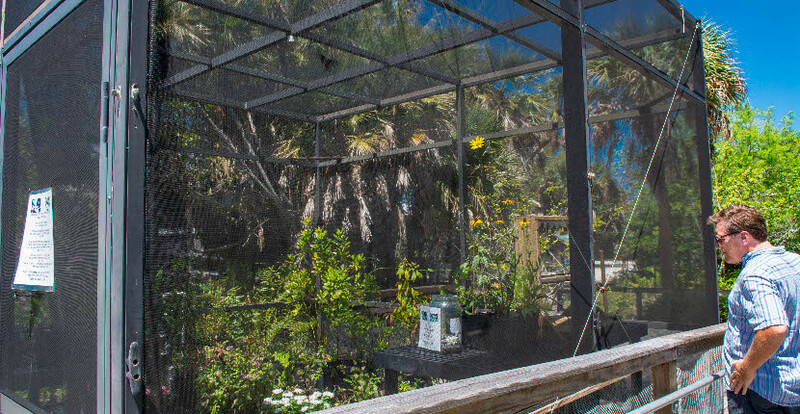 Sanibel-Captiva Conservation Foundation Butterfly House Tours are offered on Tuesdays at 10 a.m. for a suggested $1 donation. Learn about the life cycle and behavior of butterflies. The Butterfly House is open year-round to all visitors without a guide. Also features a nature shop, bookstore, and native plant nursery. Native Plant Nursery is open Monday through Friday from 8:30 a.m. to 5 p.m., and Saturdays from 10 a.m. to 3 p.m. December through April. Closed Saturdays from May to November. 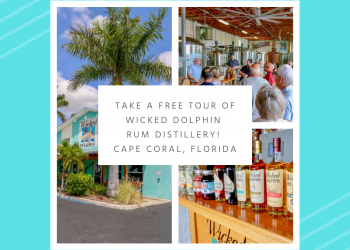 For additional information call 239.472.1932. Adult admission $5, free for children under 17. Additional charges may apply to other programs. Hours of operation vary with the season: Monday through Friday 8:30 a.m. to 4 p.m. October through May, June through September, Monday through Friday 8:30 a.m. to 3 p.m., and Saturdays from 10 a.m. to 3 p.m. December through April. 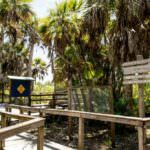 The Sanibel-Captiva Conservation Foundation Nature Center is located on Sanibel Island at 3333 Sanibel-Captiva Road near mile marker 1, approximately one mile west of Tarpon Bay Road.